It is officially the first day of our summer break. Aubriella had her last day of Kindergarten yesterday. She is excited for 1st grade, but will miss her teacher. 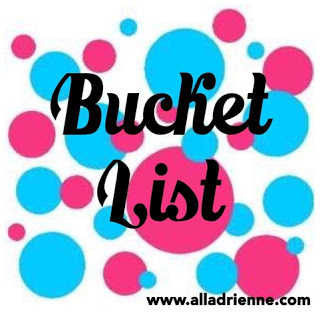 Last week Aubriella and I sat down and made out our summer bucket list for 2018. We started this tradition last summer and had so much fun with it we have done it for every season since. You can read about how we got started HERE. What do you have fun planned for this Summer? This is a great list and I may have to steal some of the ideas!